Journalist Maureen Orth wrote two exhaustive articles about Woody Allen in relation to his adopted daughter, Dylan Farrow, and her charges that he sexually molested her. Allen had been in therapy for alleged inappropriate behavior toward Dylan with a child psychologist before the abuse allegation was presented to the authorities or made public. 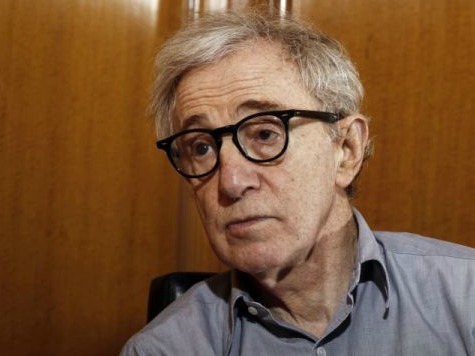 Mia Farrow had instructed her babysitters that Allen was never to be left alone with Dylan…. Allen refused to take a polygraph administered by the Connecticut state police. Instead, he took one from someone hired by his legal team. The Connecticut state police refused to accept the test as evidence…. In his 33-page decision, Judge Wilk found that Mr. Allen’s behavior toward Dylan was “grossly inappropriate and that measures must be taken to protect her.